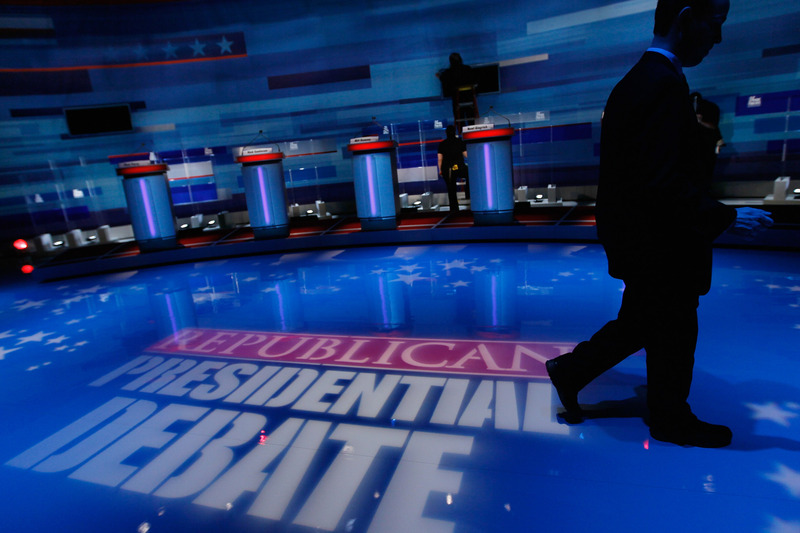 A group of republicans from New Hampshire is urging Fox News to change its "unfair" debate rules and criteria for the first presidential debate. The first debate is scheduled for August 6 in Cleveland and is limited to the top 10 candidates in an average of the five latest national polls. More than four dozen republicans sent an open letter to Fox News President Roger Ailes and RNC Chairman Reince Priebus, requesting they "design a debate that will allow voters to hear from a more diverse and inclusive group of candidates who have filed to run for president." Randomly draw the remaining candidates and split them evenly between the two panels. The letter had 56 signatures, from former and current party leaders, such as New Hampshire State Senate Majority Leader Jeb Bradley, former Governor Stephen Merrill and activist James Sununu. Fox News had decided that the top ten candidates would be selected by their average in the "five most recent national polls, as recognized by FOX News leading up to August 4th at 5 PM/ET," according to a press release. If any candidates are tied in the polling average, there could be more than 10 contenders on stage. Fox News anchors Bret Baier, Megyn Kelly, and Chris Wallace will moderate. CNN, which will host the second debate in September in southern California at the Reagan Library, plans to include more of the candidates. Its debate will be divided into two parts. The first half will feature only the top 10 candidates "according to public polling," said a release from CNN and the library. The second half will allow any candidate who exceeds one percent in polls to participate.